Locations | Blue Water Shipping, Inc.
Headquartered in Metairie, Louisiana serving the Mississippi River and all U.S. Gulf Ports. 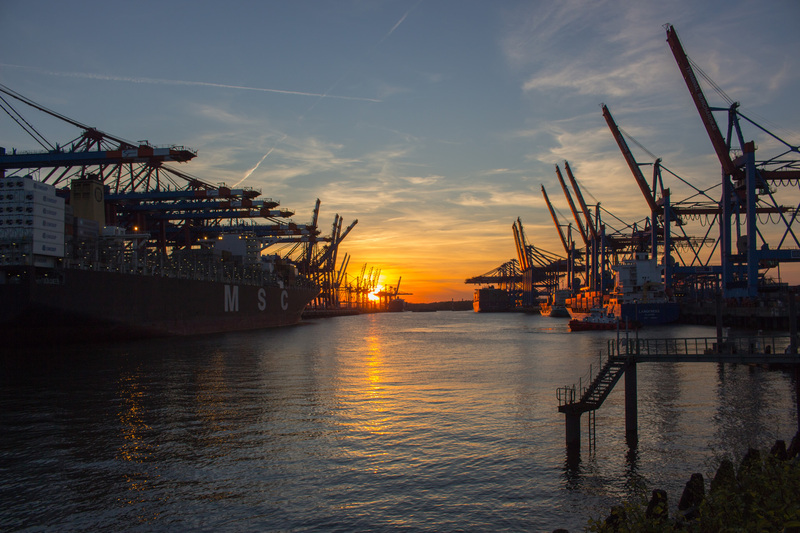 Blue Water also supervises and coordinates vessels calling California ports with our out-port agency network, giving our customers complete steamship agency and bulk freight forwarding services throughout the United States of America. Blue Water's headquarters in New Orleans serving the Mississippi River and the ports between the Southwest Pass and Port Allen, just north of Baton Rouge. Fully staffed offices in Portland, Oregon and Puget Sound, Washington serving the Columbia River, Seattle, Tacoma, Gray's Harbor, and all U.S. Pacific Northwest Ports. Fully staffed office in Houston, Texas serving all Texas Ports including Houston shipping channel, Beaumont / Port Arthur, Galveston / Texas City and Corpus Christi. Fully staffed office in Mobile, Alabama and Pascagoula, Mississippi. Fully staffed office in Norfolk, Virginia serving Hampton Roads and Baltimore, Maryland.